Sierra Leone straddles Africa’s religious border, where the Muslim north meets the Christian south. Approximately 75% of the country’s 6 million population is Muslim. This figure was much higher in previous years, but decades of missionary work have sadly taken their toll. Extreme poverty is alive and well here. More than 60 percent of the population contends with it, surviving on less than $1.25 per day. Literacy rates, especially amongst the Muslim populace, is also low, while the unemployment rate is estimated to be as high as 70%. Sierra Leone suffered 12,900 cases of Ebola during the outbreak in 2014. The virus was not only disastrous to the nation’s health but forced food prices to rise resulting in even more families going hungry. 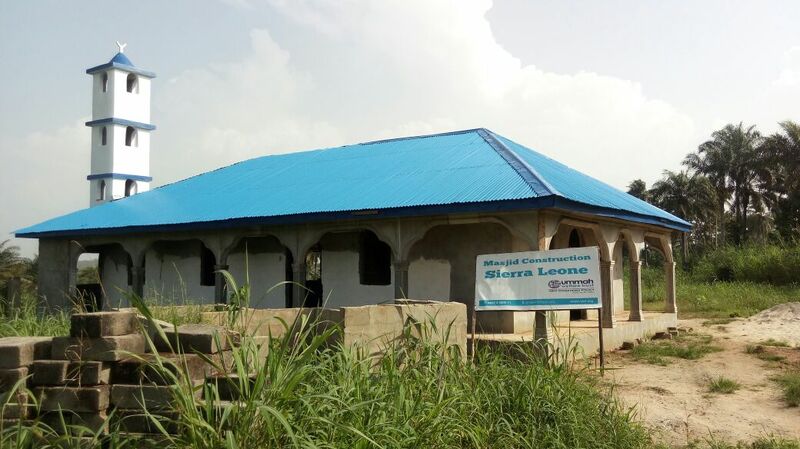 During a field visit at the end of 2016, Ummah Welfare Trust saw the terrible effects of the poverty and missionary work on Sierra Leone’s communities. The charity has in response initiated daw’ah activities and food programmes to empower communities here.